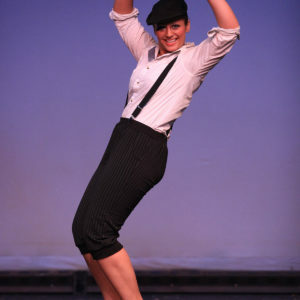 Tap dancing, one of the older forms of dance, involves making percussive sounds with the feet. Tap allows students to understand musicality and rhythm. Students are taught how to count music, keep rhythm, and improvise sounds. 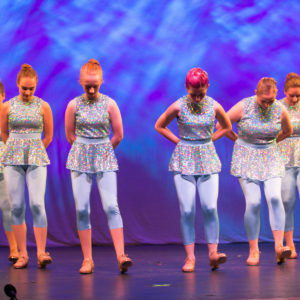 Cavod Academy offers tap classes with an emphasis on Broadway and hoofer style tap. 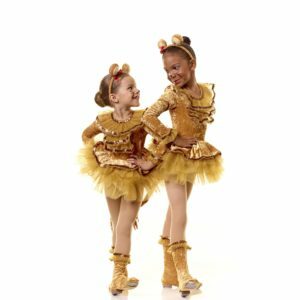 Quick footwork and minimal upper-body movement characterize hoofer tap, while Broadway tap is a more theatrical version of the genre. Classes consist of warm-up, center and traveling exercises, and learning choreographed combinations. Students are taught tap vocabulary, rhythm construction, and syncopation. We offer classes for ages 4 to adult for beginner, intermediate and advanced skill levels Cavod Academy is located in New Holland, PA, which is in eastern Lancaster County and just a short drive from neighboring communities including Lancaster, Leola, Ephrata, and Lititz. No previous dance experience necessary. Teacher approval needed for intermediate and advanced levels.